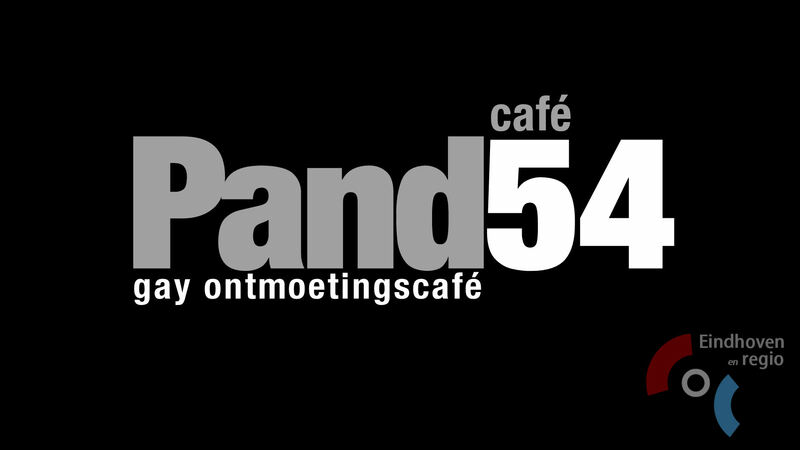 Pand54 is the pleasant meetup café of COC Eindhoven and the region. Here LGBTs can meet each other in a open envoirement. Pand54 offers a cozy but also a safe meeting café. Our bar volunteers have an eye for newcomers and know the way within the COC. When visitors come for the first time a chat is made and they may receive their first drink for free. In addition to the many themed meetings, there are also three regular - accessible to everyone - bar evenings per week. The opening hours are listed below. On Tuesday night Pand54 has a 'sporty' character because many athletes come to drink after a workout. On Friday night there is the 'Gay Meeting Café' evening, as traditionally aimed at young people and everyone who feels young! On Sunday afternoon there is the cozy 'Sunday Matinée', the best way to spend your Sunday afternoon.